Tom Cruise lives in fiction, in the box office and in real life. While Cruise hasn’t been very public about his church membership in recent years, he was spotted earlier this month at the organization’s so-called “spiritual mecca” in Clearwater, Florida, where Miscavige hosted a celebration for what is the most important day on the church’s calendar, late founder L. Ron Hubbard’s birthday. The 56-year-old celebrity is of nearly unparalleled importance to Scientologists. It was recently revealed to Page Six that lower-level church members are often bused out to see Cruise’s movies, often more than once. Church leaders also purchase tickets to the latest installments in both the “Jack Reacher” and “Mission Impossible” franchises. 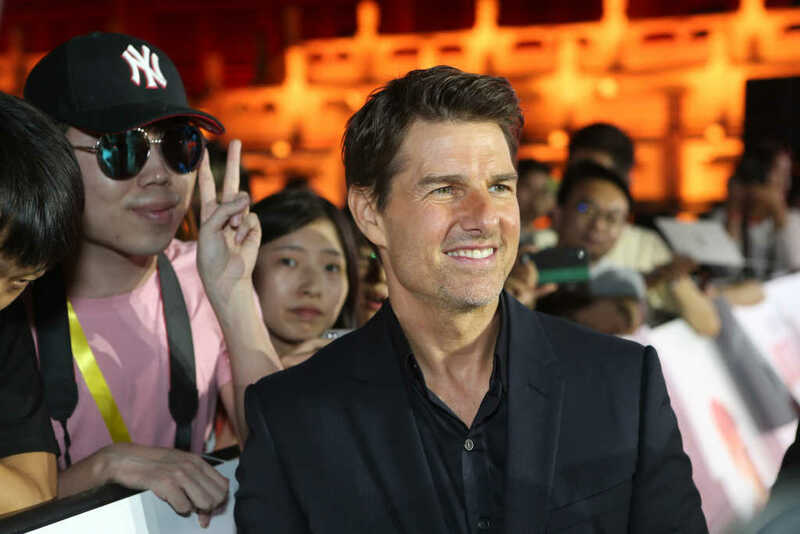 News of Cruise’s absurd — even fictional — “deification” comes the same week it was reported his daughter Isabella, whom he adopted with ex-wife Nicole Kidman, is emerging as a recruiter for the cultish organization.